For other uses, see Tron (disambiguation). TRON (acronym for "The Real-time Operating system Nucleus") is an open architecture real-time operating system kernel design. The project was started by Prof. Dr. Ken Sakamura of the University of Tokyo in 1984. The project's goal is to create an ideal computer architecture and network, to provide for all of society's needs. The Industrial TRON (ITRON) derivative was one of the world's most used operating systems in 2003, being present in billions of electronic devices such as mobile phones, appliances and even cars. 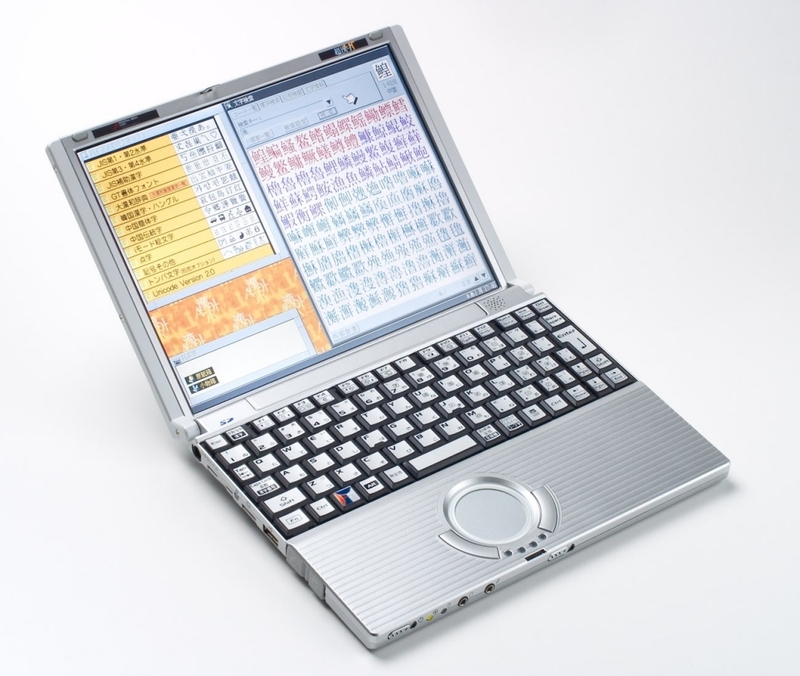 Although mainly used by Japanese companies, it garnered interest worldwide. However, a dearth of quality English documentation was said to hinder its broader adoption. The TRON project was integrated into T-Engine Forum in 2010. Today, it is supported by popular SSL/TLS libraries such as wolfSSL. TRON itself does not specify the source code for the kernel, but instead is a "set of interfaces and design guidelines" for creating the kernel. This allows different companies to create their own versions of TRON, based on the specifications, which can be suited for different microprocessors. While the specification of TRON is publicly available, implementations can be proprietary at the discretion of the implementer. MTRON (Macro TRON): for intercommunication between the different TRON components. STRON (Silicon TRON): hardware implementation of a real-time kernel. TRON (encoding), a way that TRON represents characters (as opposed to Unicode). In 1984, the TRON project was officially launched. In 1985, NEC announced the first ITRON implementation based on the ITRON/86 specification. In 1986, the TRON Kyogikai (unincorporated TRON Association) was established, Hitachi announced its ITRON implementation based on the ITRON/68K specification, and the first TRON project symposium is held. In 1987, Fujitsu announced an ITRON implementation based on the ITRON/MMU specification, Mitsubishi Electric announced an ITRON implementation based on the ITRON/32 specification, and Hitachi introduced the Gmicro/200 32bit microprocessor based on the TRON VLSI CPU specification. In 2004, the governor of Tokyo, Shintaro Ishihara mentioned "TRON was once killed by the former Minister of International Trade and Industry, Hashimoto, because he was at that time under the pressure of United States." This story is supported by an article on a website dedicated to the TRON Project, citing Microsoft's lobbying against it. The result was the threat of a Super-301 (complete stop of import based on section 301 of the Omnibus Trade and Competitiveness Act of 1988) against everything related to TRON. This led to many companies dropping TRON in fear to lose the possibility to export to the United States. The TRON project was administered by the TRON Association. It was integrated into T-Engine Forum in 2010. TRON project activities have been taken over and continued by T-Engine Forum. T-Engine Forum is a non-profit organization which develops open specifications for ITRON, T-Kernel and ubiquitous ID architecture. The chair of T-Engine Forum is Dr. Ken Sakamura. In July 2011 there were 266 members in T-Engine forum. Executive committee members includes top Japanese giants like Fujitsu, Hitachi, NTT DoCoMo, and Denso. A-level members who are involved in design and development of specifications for T-Engine and T-Kernel, or of Ubiquitous ID technology include companies such as eSOL, NEC and Yamaha Corporation. B-level members who are involved in development of product using T-Engine specification and T-Kernel include companies like ARM, Freescale, MIPS Technologies, Mitsubishi, Robert Bosch GmbH, Sony Corporation, Toshiba, and Xilinx. The supporting members and academic members involved with the forum include many universities such as University of Tokyo in Japan and Dalian Maritime University in China. The MicroScript programming language is a graphically-oriented, high-level programming language created by Personal Media Corporation for TRON. 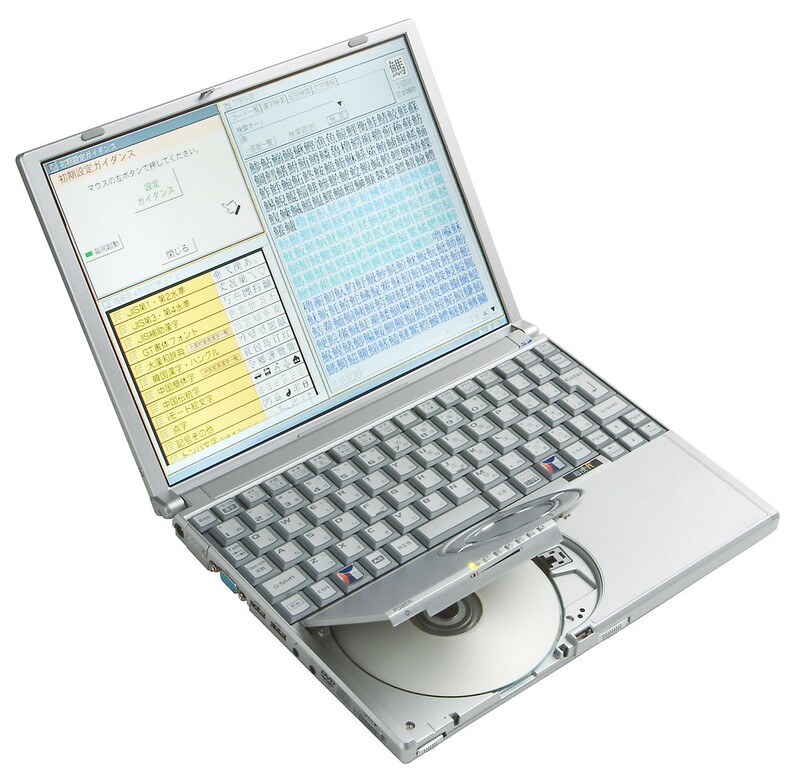 It is similar to Apple Computer's HyperTalk. It is intended mainly for end users with little or no programming experience, yet is also used as a development tool by professional BTRON programmers to port software between TRON variants, and to easily and quickly write device drivers for hardware devices. MicroScript is based on, and makes extensive use of, the TRON Basic Text Editor and Basic Figure Editor. ^ "The TRON Project" (PDF). TRON ASSOCIATION. Archived from the original (PDF) on July 14, 2010. Retrieved August 8, 2018. 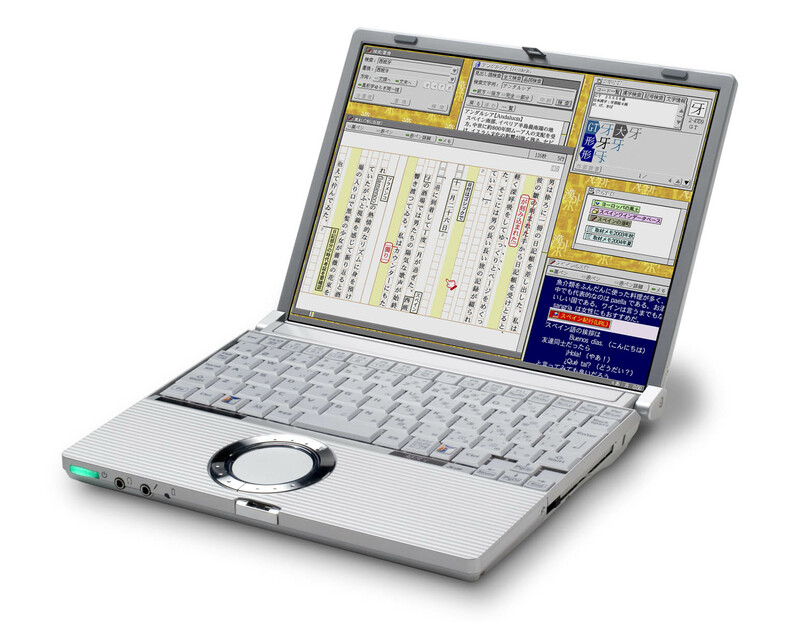 ^ a b "Japan's Homegrown Operating System". Science and Technology. Retrieved June 9, 2010. ^ a b "The name of T-Engine Forum was changed to TRON Forum". www.t-engine.org. ^ "wolfSSL + Micro-T Kernel, TRON, T-ENGINE - wolfSSL". 2017-04-24. Retrieved 2019-02-19. ^ "What TRON Stands for". tronweb.super-nova.co.jp. ^ Nakano, T; Utama A; Mitsuyoshi I; Shiomi A; Imai M (November 28 – December 2, 1995). Hardware Implementation of a Real-Time Operating System. Tokyo, Japan. pp. 34–42. ^ "Character Set List". jbrowse.com. Retrieved November 7, 2009. ^ "TRON code website". tron.org. Retrieved November 7, 2009. ^ Inayoshi H, Kawasaki I, Nishimukai T, Sakamura K (1988). "Realization of Gmicro/200". Micro, IEEE. 8 (2): 12–21. doi:10.1109/40.526. ^ "TRON News Items November 2004". TRON Web. Retrieved November 28, 2009. ^ "Microsoft vs. Historical Fact". tronweb.super-nova.co.jp. ^ p. 1596 Takahashi T, Namiki F (2003). "Three attempts at "de-Wintelization" Japan's TRON project, the US government's suits against Wintel, and the entry of Java and Linux". Research Policy. 32: 1589–1606. doi:10.1016/s0048-7333(03)00043-x. ^ Krikke, J. (January 1, 2005). "T-Engine: Japan's ubiquitous computing architecture is ready for prime time". IEEE Pervasive Computing. 4 (2): 4–9. doi:10.1109/MPRV.2005.40 – via IEEE Xplore. ^ "The name of T-Engine Forum was changed to TRON Forum". www.t-engine.org. ^ "The Most Popular Operating System in the World - Software - LinuxInsider". www.linuxinsider.com. EOTA in Japanese. Free BTRON "EOTA"
Chokanji, aka Cho Kanji. From Personal Media Corporation (PMC) . 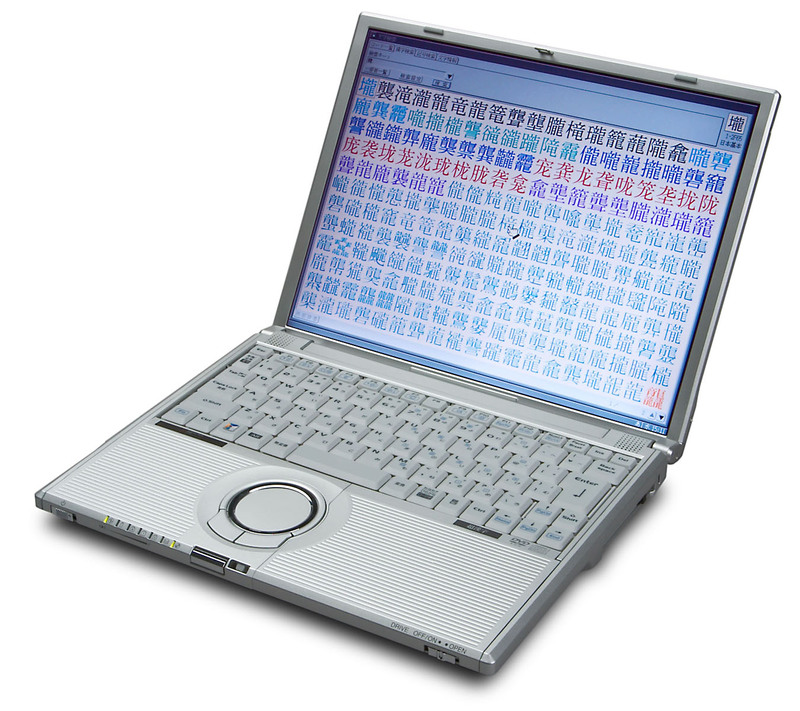 A BTRON-specifications OS which runs on PC hardware. 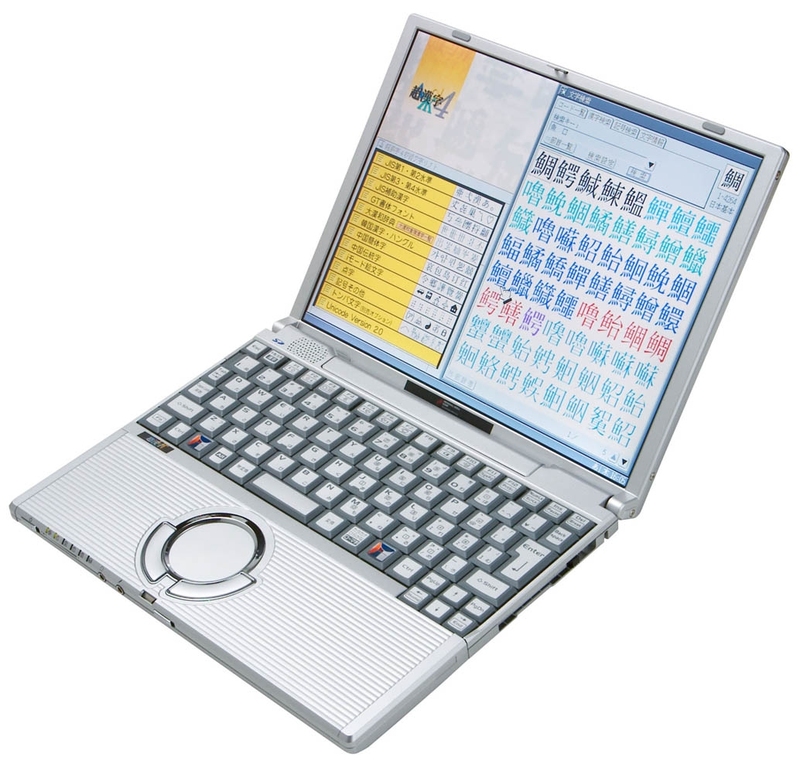 The PMC laptop "Cho Kanji Note W2B", announced on October 30, 2003, includes a Cho Kanji partition with a full suite of productivity applications, including a word processor, spreadsheet, drawing software, card database software, communications software, and an e-mailer and browser . Chokanji V screenshot with English language kit. Ubiquitous ID Center in English. What is ubiquitous computing? This page was last edited on 2 April 2019, at 10:22 (UTC).